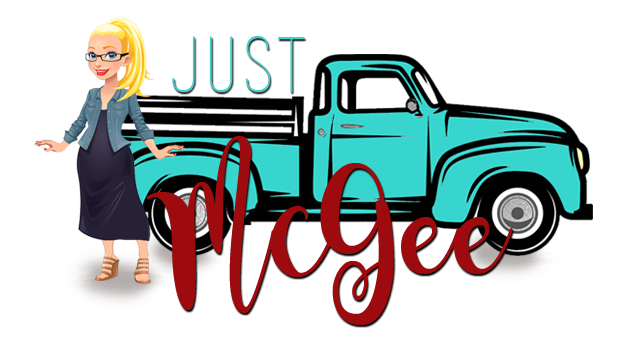 Just McGee: I. Am. Batman. This is maybe one of the most proud relationship related photos I have. This is my oldest, his mother, and me-the bonus mom. BMOC (Big Man on Campus-admittedly his McGee name may need work) was only 3 ½ when he came into my world and he hasn’t left it since. Early on his mom and I figured out how to become good friends united by a love for this guy and with his best interests always at heart. I realize it’s not always this way but for us and all of our collective children it was the best way-I highly recommend it! So when BMOC called with information for his graduation from Texas A&M in December (Could I be any prouder??) I was thrilled, my next call was to his mom to chat about details, compare notes about what to wear, made arrangements and we were set! While I was packing for my trip I realized there were some family dynamics at play that could prove challenging with extended family members, bless their hearts. I’m finding these days that there is often a jockeying affect with family members, in particular in those families that are different from the traditional two parent household where it’s a competition to be the important one in the room or to mark ones territory. Ever grateful for my relationship with BMOC’s mom we chatted about it, had a good chuckle at the similar feelings we both had around the situation and figured to hell with anyone who thought otherwise-this is his day and it will be an amazing one! It hit me with so hard I chuckled out loud. There is no one who can take away who I am. Nothing changes the relationship I have with BMOC. And for me, that changes the way I see everything. As I drove down to College Station from the airport-it was a long Texas travel day-I was also struck that the reason this works, the reason our son enjoys both his mom and his bonus mom, and has grown into the man he is was because SHE was Batman. His mom has always known who she was to her son and that there was no one, no bonus mom, no time away while he lived in my home, nothing that could take that away. It was because of who SHE knew SHE was that allowed me to be a bonus in his life. And because of that he has two soft landing places when things get tough or he wants to come home. So when he graduated and someone said-grab the mom's for a picture-when his mom laughed and said "Are you ready?" I knew what she was looking for and we both planted some mom love squarely on his cheeks! Over the past six months this has proved to be the most all encompassing concept in my repertoire, my annual motto of sorts-I am Batman. There is nothing you can say or do, no opinion you have of me, no situation that can be thrown at me that will ever take away who I am. I am very secure in that. And there is no opinion I have of you that will take away who you are. It’s pretty simple. There is a great deal of peace and power in knowing who you are and an even greater abundance of love when you can accept yourself and allow others to be who they are in the space they are in. And just for the record…Michael Keaton was always my Batman. Thank you for sharing your epiphany with all of us. I have known BMOC for his whole life. I am his mother's life-long best friend, and I feel like I know you, through her and your bonus-son. I have always admired your relationship with BMOC, and I just could not feel prouder of all you, he, and she have accomplished through your cooperative relationship with one another. You are an extraordinary Mother to ALL of your beautifully blessed children! I am so glad you have realized your true value, and you are fully accepting you- for being the wonderful you- that only you can be! Thank you Krista! My life is better because those two are in it, no doubt about it.